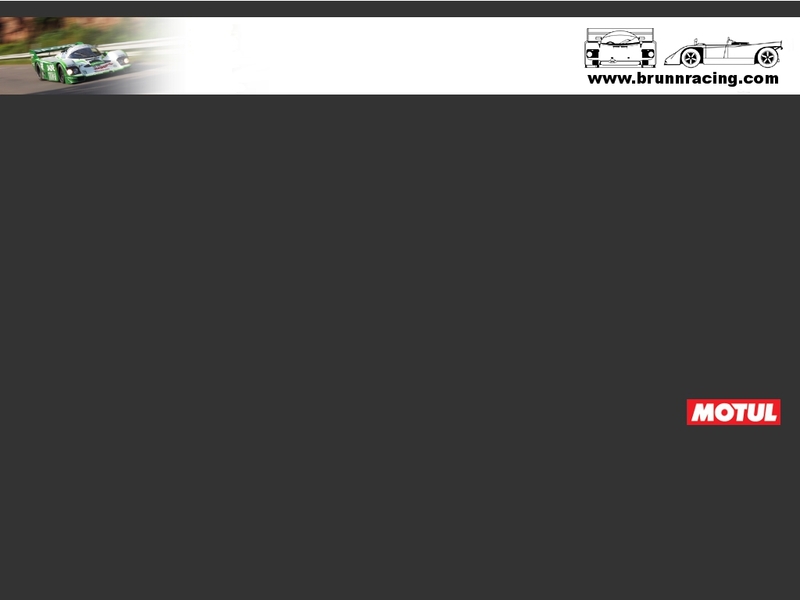 Brunn Racing had a good weekend at the 2013 Spa Classic event. The team run the two Sauber C5's in CER 2 and George Tumas Porsche 3.0 RSR in CER 1 and the Jubilee race. Yves and Philippe Scemama qualified the C5's on 8th and 11th place on the grid. The race took place under wet conditions. Although running the cars in the wet for the first time, both drivers posted very competitive lap times. After the start both improved their positions upto 3rd and 5th place overall. From the middle of the race Yves's C5 suffered from misfire probably caused by moisture in the ignition system. This dropped him back to 15th place overall. Philippe run in third position and was unluckily overtaken by the Porsche 935 of Christian Traber/Marc Devis on the last lap, last corner. Like many others not knowing that the race was started early because of the safety car start procedure he expected the race longer. Otherwise he would have fought much harder to safe third place. George Tuma shared his Porsche 3.0 RSR with Jim Pace in CER1 and Jubilee. Both had an enjoyable weekend. Jim's drive in the second Jubilee race from the back of the grid to the top of the podium was impressive! He was the real rain master!